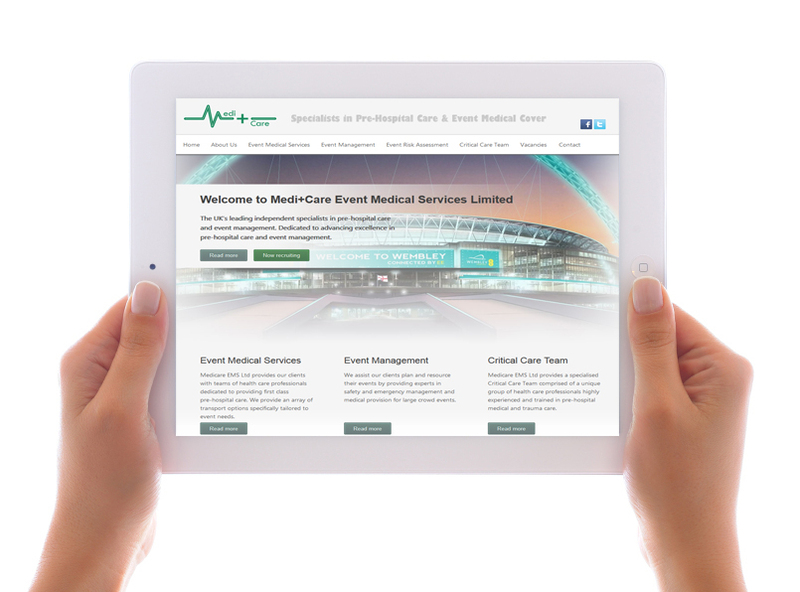 We recently designed, built & launched a new site launched for Medicare, the event medical support company. Apart part of the website overhaul, we built a Staff Portal with Staff Rostering System, e-learning System and library of Standard Operating Procedures. The Staff Rostering System enables Medicare to easily organise the staffing of their events, automating many of the previous manual processes. Once assigned, the system automatically sends a series of email reminders to staff, detailing the event, timings and location. They can accept or decline the job via a web link. If accepted, they receive an automated email 5 days prior to the event and an automated SMS reminder message the day before. The system will help reduce confusion and save Medicare many man-hours in administration. We received some kind words from the MD, Matt McDonnell who clearly likes what we’ve done! This entry was posted in Web Design, Web Development by Rob Caston on September 15, 2014. Bookmark the permalink.